In the past month, Ian Nepomniachtchi won the Tal Memorial and Pavel Eljanov won the Isle of Man. Thus, we see their ratings improve in the November 2016 FIDE Ratings List. Nepomniachtchi is now at No. 12 with ELO 2767 and Eljanov at No. 16 with ELO 2757. Vladimir Kramnik slid down from No. 2 to No. 4 with ELO 2810 after his meager performance in the Tal Memorial. 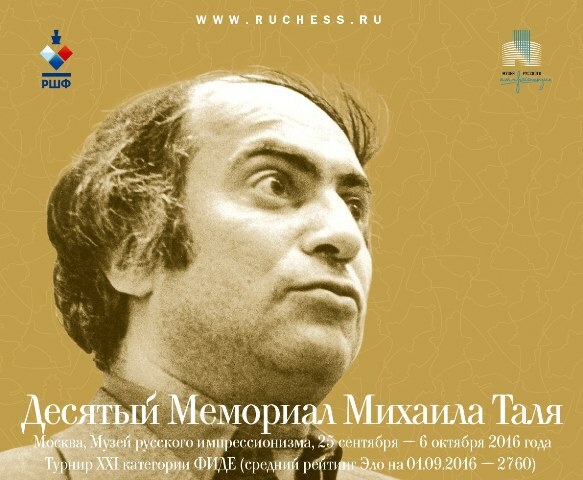 A big achievement by Ian Nepomniachtchi in 10th Mikhail Tal Memorial 2016 tournament in Moscow, Russia. He came out the sole leader after he drew his game against Boris Gelfand in the last and final round, while his closest rival in the tournament, Anish Giri, drew his game as well against Li Chao. 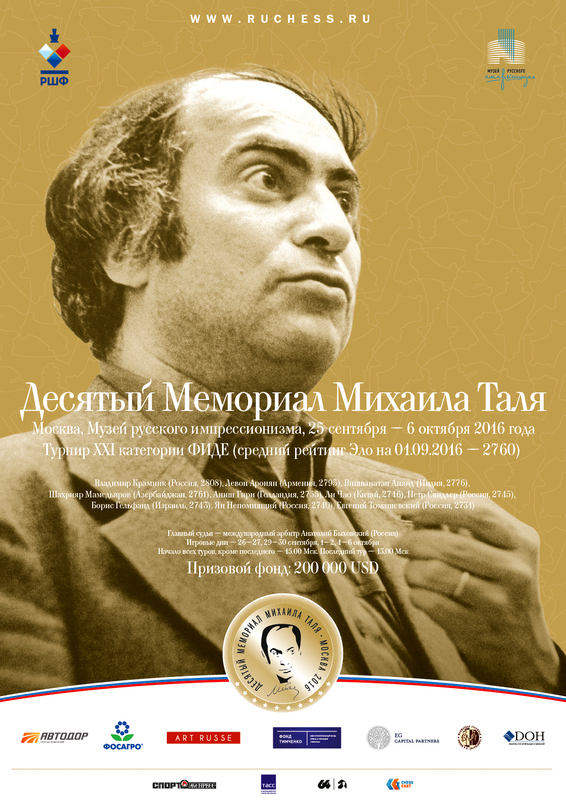 All games were drawn once again in Round 8 of Tal Memorial 2016. Ian Nepomniachtchi still leads by half a point over Anish Giri. 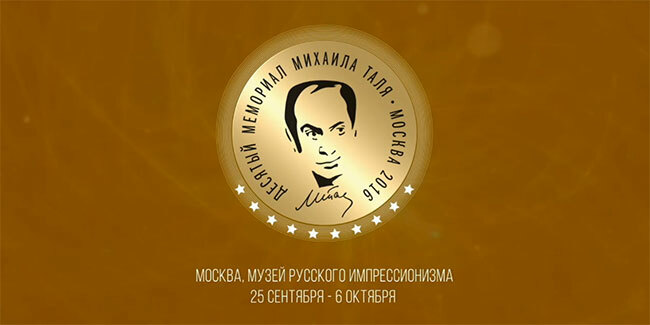 It was a quiet day at Moscow, as all 5 games were drawn in the 7th round of Tal Memorial 2016. 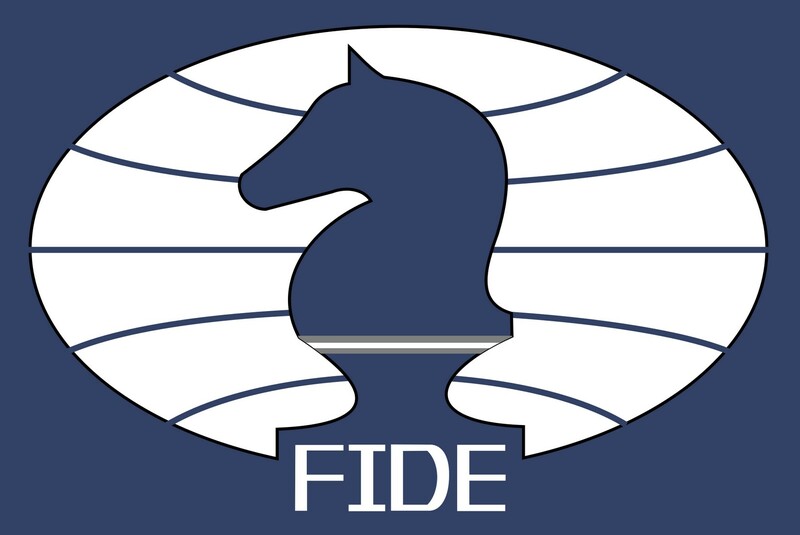 A few big tournaments are still ongoing, namely: Isle of Man and Tal Memorial, thus their results are not yet counted for the October update of the FIDE Ratings List. Nevertheless, a few changes happened since last month. Vladimir Kramnik retakes the 2nd place from Maxime Vachier-Lagrave, and Wesley So overtakes Hikaru Nakamura at the 6th place in the October ratings update. 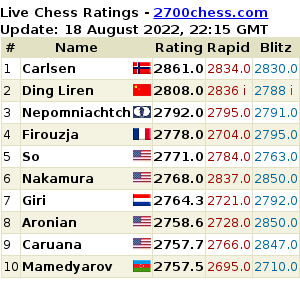 Anish Giri may have earned 1 rating point, but Pentala Harikrishna and Ding Liren gained 10 points and 11 points, respectively, to overtake him in the ranking. Thus, Giri slid down from 12th to 14th place. Check out the top 100 list in the October 2016 update.